BATON ROUGE, LA (WAFB) - The No. 7/5 LSU softball team takes a small break from SEC play to host McNeese State Tuesday at 6 p.m. in Tiger Park. The game will stream live on SEC Network+ with Hall of Famers Lyn Rollins and Yvette Girouard on the call. 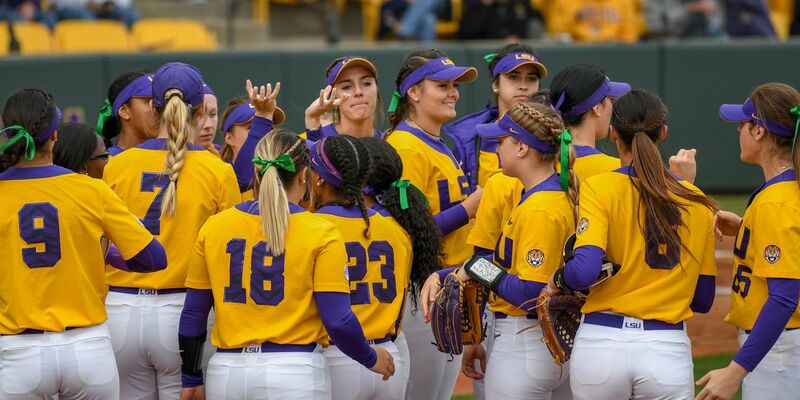 LSU softball is coming off of their fifth-straight SEC series win after taking two of three games at Mississippi State last weekend. The two wins and the losses that Alabama took, propelled the Tigers into first place of the SEC. The Tigers have a 32-3 record against the Cowgirls all-time and are 11-1 under head coach Beth Torina. LSU has won the last six contests against the Cowgirls. The last time LSU lost was back in 2014, 2-1. McNeese is coming into the matchup with a 20-21 overall record and an 11-4 record in the Southland Conference. 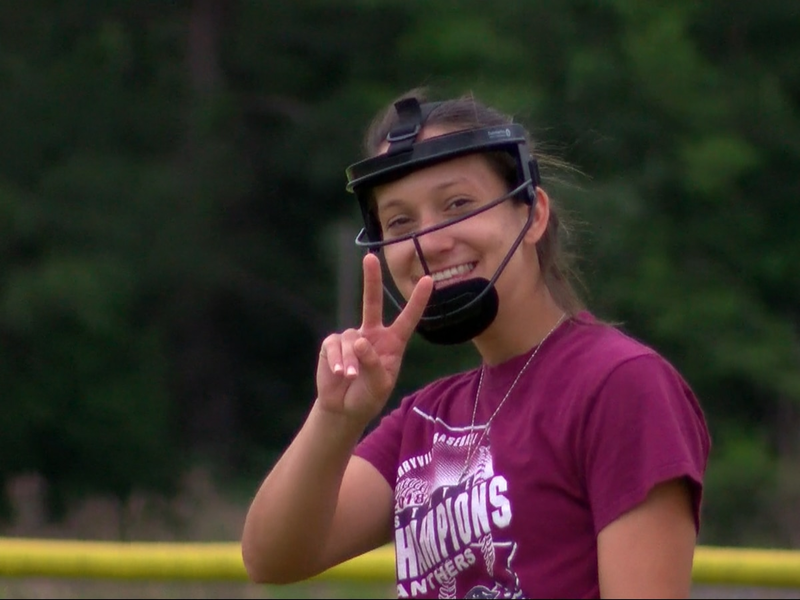 The Cowgirls are hitting .247 on the year and have scored 134 runs in 41 games. The Tigers will return to SEC play this weekend hosting Kentucky for a three-game series Friday-Sunday. The game on Saturday will be the annual Strikeout Ovarian Cancer game the first pitch will be at 6 p.m. The game on Sunday will be Bark in the Park. Fans can bring their dog and receive a $2 ticket.